Christo has published numerous scholarly pieces relating to the broad questions of Canadian labour and political history. 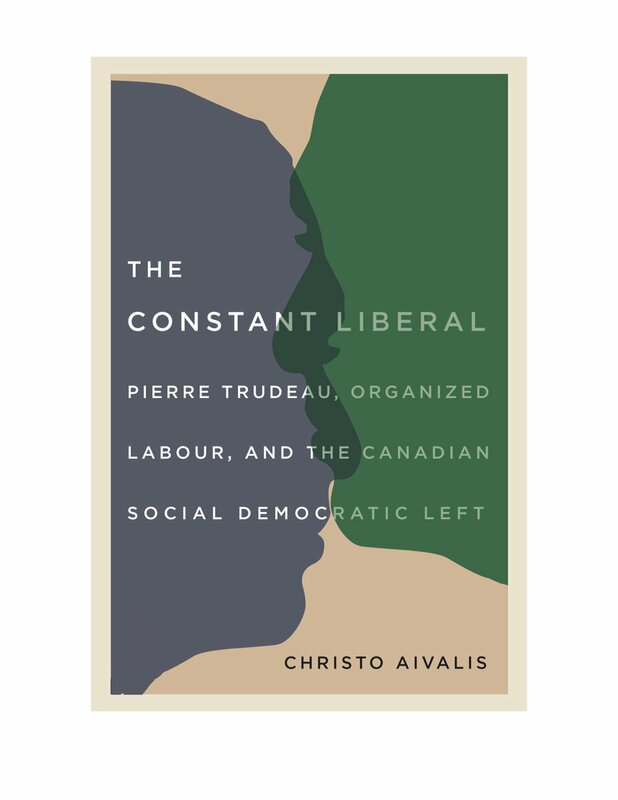 His first book, Pierre Trudeau, Organized Labour, and the Canadian Social Democratic Left, was published in the Spring of 2018 with the University of British Columbia Press. For more information on the book, click the button. For a piece by Christo on the socialist Christian elements within Canada's Depression-era working class, click here. And for an earlier scholarly piece that grew into Christo's book, see the following article from The Canadian Historical Review.